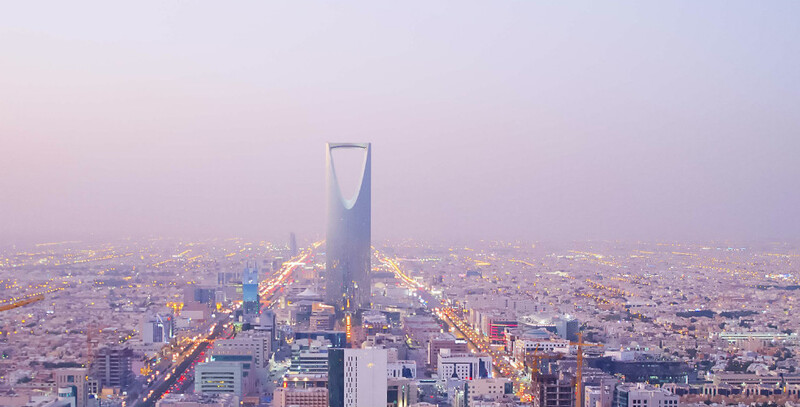 After the phenomenal success in Doha, Muscat and Manama, the fourth edition of the Global PR Summit Middle East is finally coming to the Kingdom, from 23-24 April in Riyadh. The region’s largest gathering of international and regional communications professionals will include presentations by PR and communications gurus from Facebook, Shell, Shazam, P&G, STC, Mars, The Savola Group, as well as a keynote by Mary Jo Jacobi, the Iron Lady of PR and Former VP Communications at BP America during the oil spill in the Gulf of Mexico. The Kingdom’s most anticipated PR event in 2017 will also include a half day interactive workshop on getting started with PR measurement by Jesper Anderson from AMEC. With annual editions in 21 different countries, the Global PR Summit is one of the world’s largest events focusing on the latest trends in PR and communications. The event is organized by P World in partnership with TRACCS and Eye of Riyadh as Exclusive Media Partner.